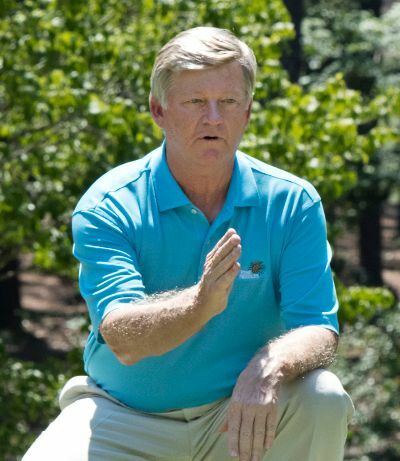 Pine Needles’ Director of Instruction, Pat joined the PGA tour in 1978 and was Rookie of the Year. He won the 1984 TPS Sacramento Open. Other top finishes include: second in the Canadian Open, second in the Quad Cities Open, fourth in the PGA Championship. 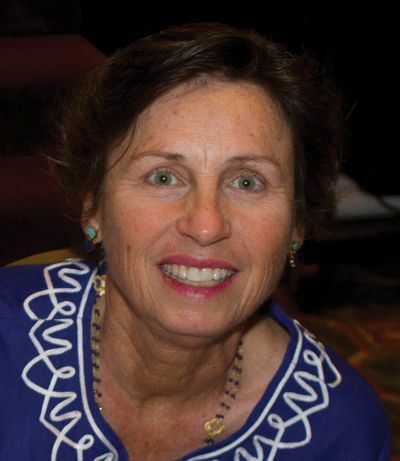 Pat attended Brigham Young University and is an active supporter of junior golf. Pat qualified to play on the Champion’s Tour beginning in the 2005 season. 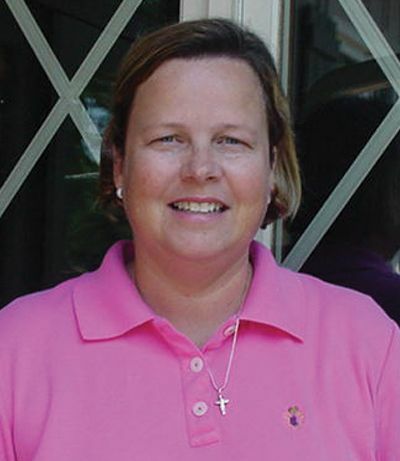 One of Peggy Kirk Bell’s two daughters, Peggy Bell Miller is a former member of the University of Alabama Women’s Golf Team. 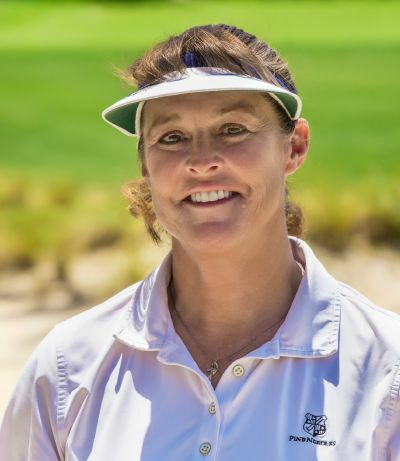 Married to Pine Needles’ and Mid Pines’ President Kelly Miller, Peggy has been an instructor in Pine Needles’ Golfari programs for more than 20 years. Tyler’s passion for the game of golf started in Durham, NC at a young age. 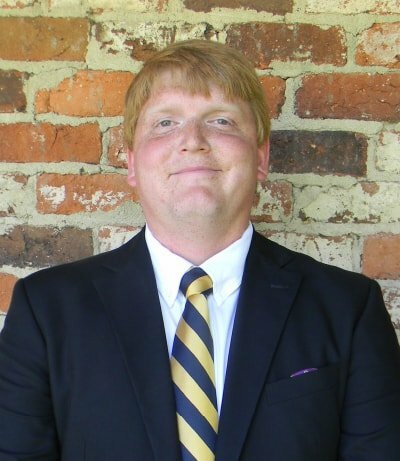 After playing collegiate golf for a year, he focused on a career in the golf industry and graduated as a PGA Professional from North Carolina State University in 2011. 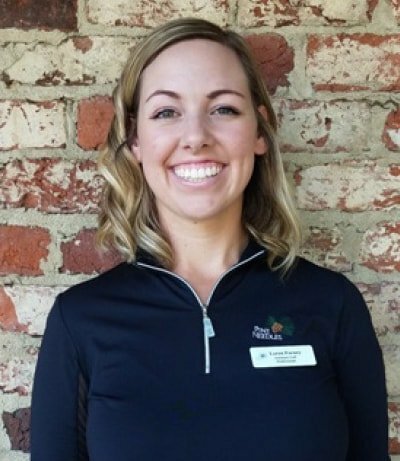 Tyler joined our staff in 2013 and has assumed several roles in Golf Operations including his current role as Head Golf Professional at Mid Pines. 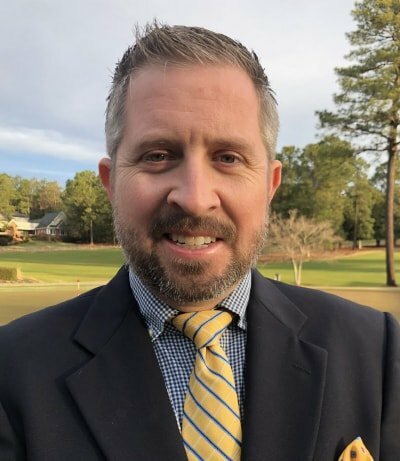 In his fifth season as an instructor at Pine Needles & Mid Pines, Tyler enjoys improving each student’s skill set in our golf schools and private lessons. Originally from Midland, NC, Andy was introduced to the game of golf at the age of 13 and quickly discovered his affection for the sport. Playing in numerous junior events, he began working as a Cart Attendant in 2008 and fell in love with the golf industry. Andy is currently progressing through his PGA Apprenticeship toward his goal of becoming a Class A member. Andy has been teaching golf since 2012 and joined the Pine Needles & Mid Pines team in 2014. He continues to promote the game of golf through individual instruction as well as group lessons. Originally from Winston-Salem, NC, Mike has played and enjoyed the game of golf for two decades. He graduated from Winston-Salem State University and was a four-year letterman on the Golf Team. 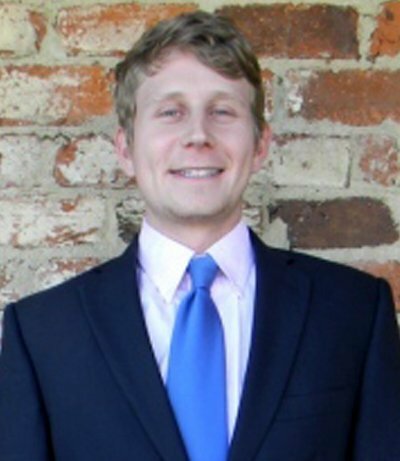 Mike has had the opportunity of working at many illustrious clubs across the Carolinas and the Southeast. It is his ultimate goal to spread his love for the game of golf to others that share the same passion. 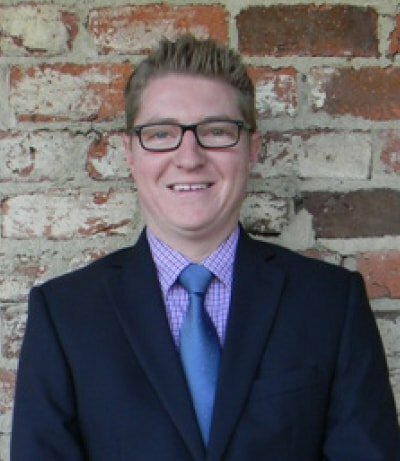 Originally from Rifle, CO, Loren is currently a PGA Apprentice through the PGA of America and is working hard to become a Class A Member. Her passion for golf started as a young girl when she was introduced to the game by her father. She played Division I Collegiate golf at Portland State University where she received a Bachelor’s Degree in Psychology. After college, she served as Assistant Women’s Golf Coach at Colorado Mesa University for two years. Interested in learning more about the game? Loren suggests reading: Every Shot Must Have a Purpose by Pia Nilsson & Lynn Marriott, Golf is Not a Game of Perfect by Dr. Bob Rotella and Ben Hogan’s Five Lessons by Ben Hogan and Herbert Warren Wind. 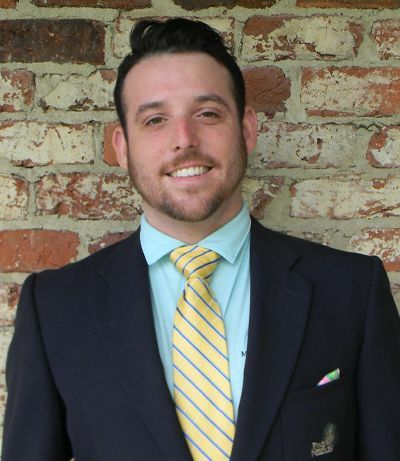 Scott Moody, born and raised in Natick, MA, is Class A Assistant PGA Professional. He is a graduate of Coastal Carolina University and remains an avid fan of the university’s athletic teams. Scott has a passion for teaching golf and helping players enjoy the game. Born and raised in Charlotte, NC, Landon learned the game of golf from his grandfather. It wasn’t until his first high school job as a cart boy that he realized his passion for the game. Landon graduated from NC State PGA Golf Management program in 2017 and is currently working toward his Class A membership to the PGA. He has worked at many different courses both private and public, but most recognizable would be an internship with Whistling Straits when they hosted the 2015 PGA Championship. He is very excited to be part of the team and continue to grow the game we all love. Richard Toth was born in Philadelphia, PA. An avid sports fan, Rich enjoys engaging in sports banter with his fellow associates and all who welcome it. From an early age, he played soccer and was fortunate enough to play at a competitive level into college. Golf drew Rich’s interest while he was studying at Widener College. 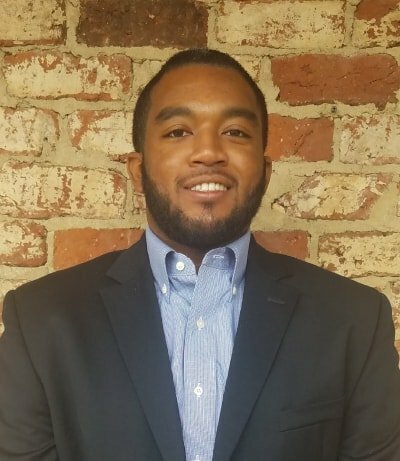 He applied for the PGA PGM Program, then headed to Methodist University in Fayetteville, graduating with a bachelors in Business Administration with a PGM focus. He is incredibly grateful for this opportunity at Pine Needles – Mid Pines and looks forward to the learning experiences it will provide. 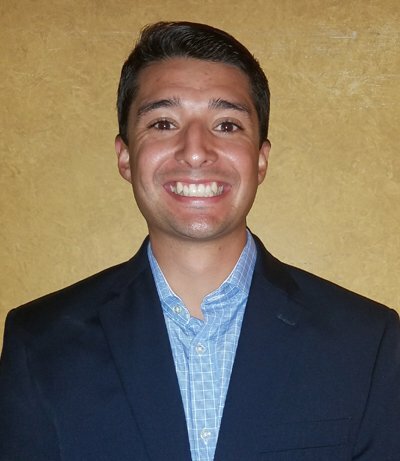 Originally from Las Cruces, NM, John attended New Mexico State University where he earned a bachelor’s degree in Marketing and specialized in the PGA Golf Management. John grew up around the game of golf. He would often take weekend trips to the golf course with his dad and grandfathers. John is a Class A PGA Member with experience working at both public and high-end private golf courses. He enjoys helping golfers to fine-tune their game while also having fun. 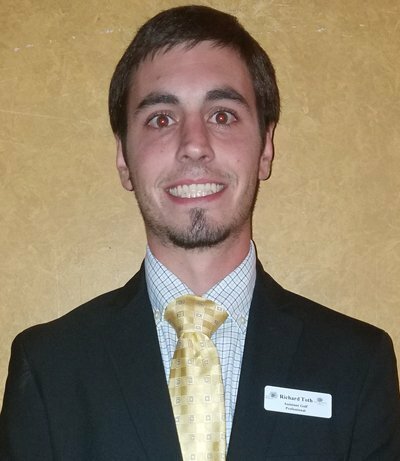 John joined the Pine Needles & Mid Pines Resorts staff in October 2017.